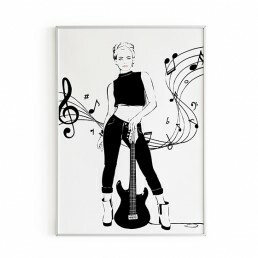 We think every body is a beautiful body. 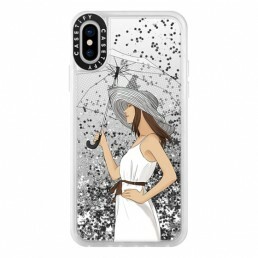 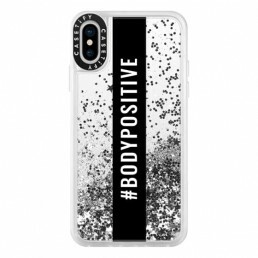 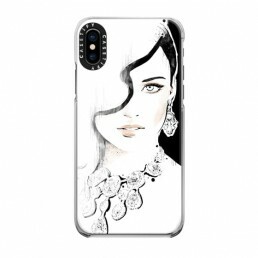 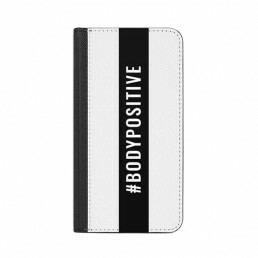 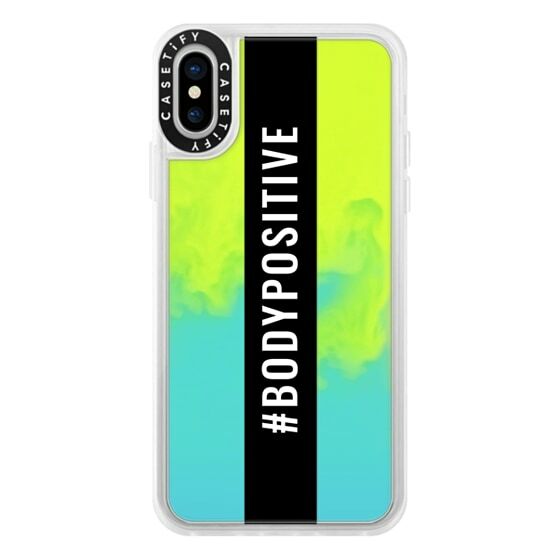 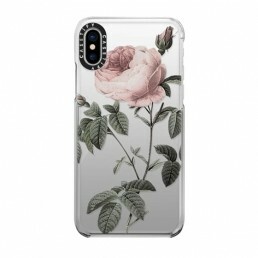 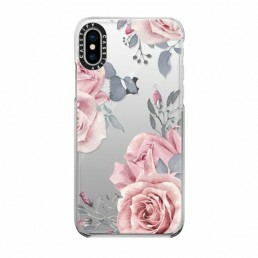 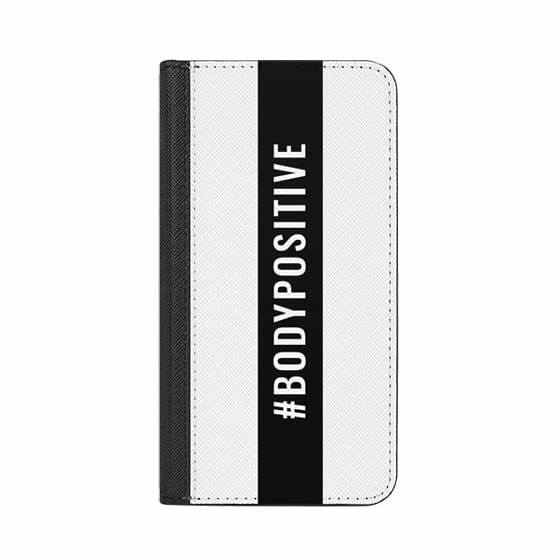 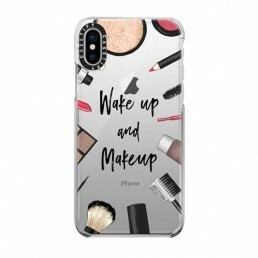 The Body Positive phone case features a beautiful simplistic design to show your commitment to the movement. While any case option will look great with this design, we love the glitter and neon sand variants that are sure to get you noticed!